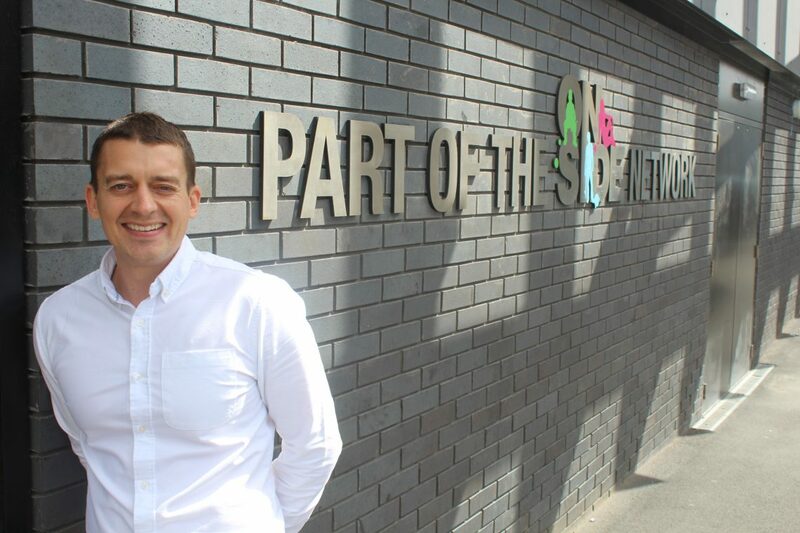 Barking and Dagenham’s Future Youth Zone is delighted to appoint Gavin Evans as its Chief Executive. 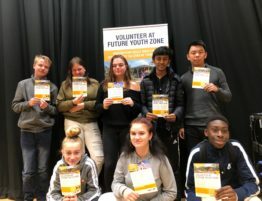 As London’s first OnSide Youth Zone edges ever closer to becoming a reality, Gavin becomes the facility’s first appointment and has immediately begun work at The Hive Youth Zone in Wirral where he has been able to be involved with the operations of an OnSide Youth Zone in its opening period. 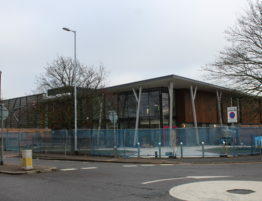 The Hive is the most recent Youth Zone to be developed by the OnSide charity and within its first few months of opening has already reached over 5,000 members. Gavin will remain at The Hive until the New Year where he’ll work with the team to find out about their successes and learn more about the operations of a Youth Zone. Gavin joins Future Youth Zone with experience of working with young people in a variety of roles across both the public and voluntary sectors. 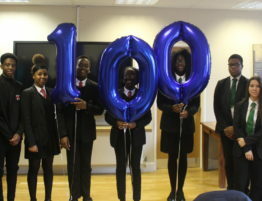 His previous job roles include outdoor instructor, teacher, contract manager and most recently, employability delivery manager for Essex County Council’s Youth Service. 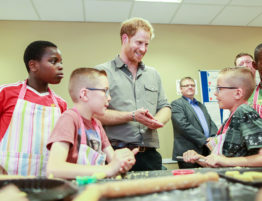 He has successfully implemented and managed a number of projects from inception through to ongoing effective delivery whilst ensuring the very best outcomes for young people. 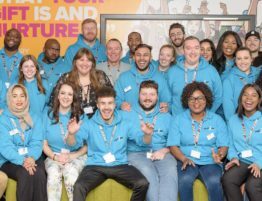 Gavin is responsible for ensuring that Barking and Dagenham Youth Zone will provide thousands of young people with somewhere to go, something to do and someone to talk to and be a place that inspires and motivates generations of Barking and Dagenham residents. 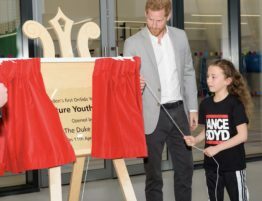 OnSide is developing the Future Youth Zone with Barking and Dagenham Council and The Queen’s Trust and the Jack Petchey Foundation acting as strategic partners, helping to fund the £6million development costs. 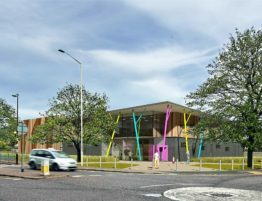 The Youth Zone, which was granted planning permission earlier this year, will host 20 activities per night, with facilities ranging from sports to arts and music to employability and enterprise, for just 50p per visit.